Olive oil is a natural moisturizer that is rich in Vitamin E and antioxidants, which promote healing and skin renewal. 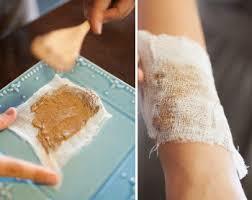 Mix some honey into a bowl of olive oil and apply this mixture on your rash directly, to prevent the itching. An allergic reaction on the skin usually shows up as a red, itchy rash. The skin can sometimes feel warm to the touch, and the symptoms appear when you come in contact with a substance that the skin mistakes for a threat. Poison ivy is one of these, but soaps, moisturizers, and even clothing can cause an allergic reaction. Home remedies for allergic skin reactions are among the best treatments. 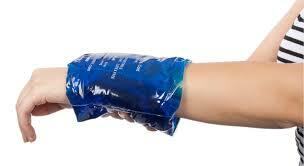 You can use cool compresses to ease the pain and itchiness. Put a bit of bentonite or Montmorillonite clay on it! Clay is very helpful for itching and a number of other skin issues such as acne. It particularly helps heal venomous stings and bites, like from bees, wasps and spiders. The clay helps draw the venom out of the skin, which will help relieve the pain and let the sting heal more quickly. Add 1 cup of baking soda to a bucket of warm water and soak the affected part into it for about 30 to 60 minutes and then let it air dry. 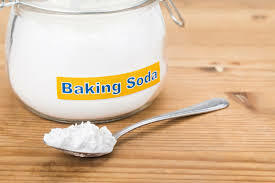 Localized itches can be treated with a baking soda paste, for which you need 3 parts of baking soda and 1 part of water. Apply to the itch, but do not use if the skin is broken. 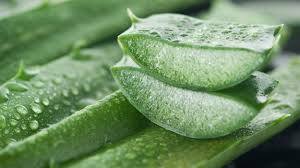 Aloe Vera is excellent for treating a number of skin ailments including rashes. 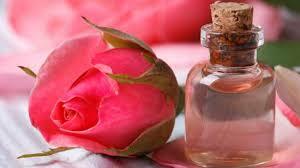 Apart from healing, it also soothes the skin, relieves itching and reduces redness. 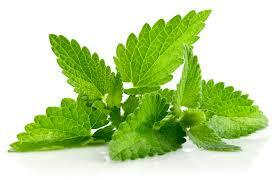 Mint leaves can be used to reduce the swelling and soothe the burning sensation. The best way to use pudina is to crush fresh leaves to make a paste and apply it on your skin. Let it be for 30 minutes and then rinse it off.